iphone cracked glass Archives - Detroit's Best Cracked iPhone & iPad Repair Team! iPhone Glass Cracked – What can I do? Give us a call! A few days ago, a fellow Detroiter cracked the glass on her iPhone 6. Within minutes she began looking for a repair service that could replace the cracked screen on her iPhone. Like many of our customers, she turned right to the internet. A few clicks away, she discovered Detroit’s Best iPhone Repair Service – iRepairMotown. After scrolling through our website for a little bit, she decided to give us a call. We were able to set up an appointment with her for the following day. She recommended meeting at one of Detroit’s finest coffee shops – Dessert Oasis – in the downtown area. When we arrived, we saw that she had wrapped her broken iPhone in plastic wrap. Saving her fingers from being chopped off was the main reason. Believe or not, we’ve seen this technique quite a bit. Cracked iPhone screens can be sharp and dangerous! And if you’re not careful, you can really harm your fingers. In just under 30 minutes, we had her cracked iPhone screen replaced with a brand new one. Her iPhone was looking like new again. We did recommend getting a iPhone case. Sometimes having that little bit of extra protection can help iPhones from breaking. If you or anyone you know out there is walking around with a broken iPhone screen, have them give us a call. 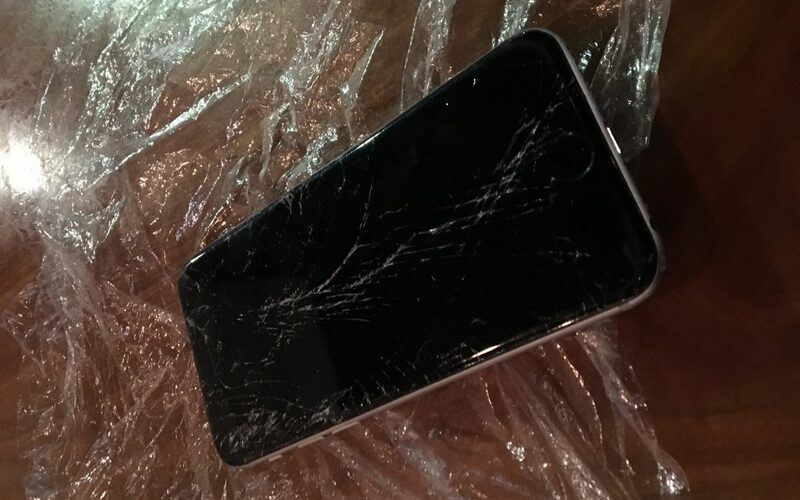 We love repairing cracked screens throughout the Detroit area.